I am blessed to not have an addictive personality; I rarely drink, don't smoke and have never tried an illicit drug, in my life. My addictions come in forms of chocolate, and my family; I cannot seem to get enough of either! So, imagine my surprise, when I realized that I was addicted to Oxycodone! As you may remember, I had rotator cuff surgery, back in Oct. 2017. Immediately following surgery, I was given 5 mg of Oxycodone, in the hospital, every six hours; it knocked me out, and allowed me to sleep during the first three, very painful days, following surgery. 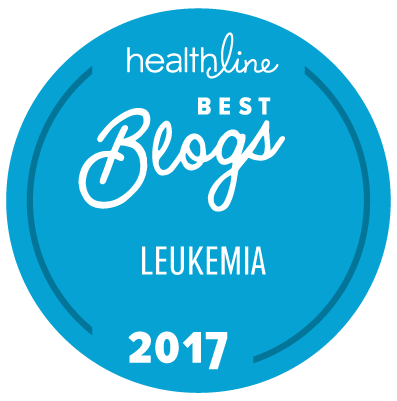 When I was finally released from the hospital, oxygen in tow, I was given anti-nausea medication and oxycodone, for pain. My first day home I took one oxycodone during the day and one at bedtime, I also took one in the middle of the night; that is three pills, in 24 hours. The second day, I only took tylenol during the day, and one oxycodone at night, when the pain was unbearable. This went on for several weeks; one to two, 5 mg of oxcycodone at night, to help me sleep. I had no idea how painful shoulder surgery was, and trying to sleep at night was nearly impossible, so it did take the edge off. Fast foward to the first week of Dec.; I began taking Bosulif, a new chronic mylogenous leukemia medication, which causes me, major nausea. After a few days, this nausea also caused a night of vomiting, so needless to say, I did not take an oxycodone, for pain, because my nausea was so severe. This continued throughout the next few days, with me being mostly miserable. I started to wonder whether or not I had the flu, as I was having hot and cold flashes, body aches, and an overall feeling of being ill. It wasn't until my skin started "crawling" that I looked up withdrawals, from oxycodone, and low and behold, what I was suffering from was not the flu, but withdrawals from oxycodone! Needless to say I was SHOCKED! I had only been on this drug for a short period of time, and only 5-10 mg, during a 24 hour period. I just couldn't believe it, and it made me realize how quickly and easily people can become addicted to this drug, without even realizing what is happening. I was mortified and told my grandson that his Nana was a drug addict! I explained to him what had happened and how easily my body became addicted to this drug. I used it as a learning experience for him, and pray that I am never in a position to have to take it again. 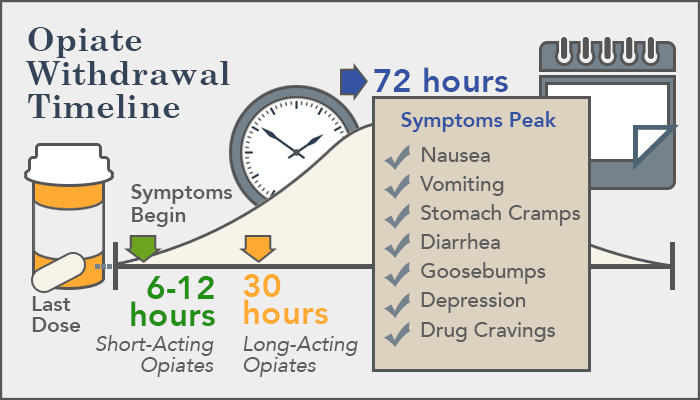 The withdrawal symptoms fortunately only lasted for three days, but I can certainly see how someone with an addictive personality would prefer to take another dose, rather than experience the actual withdrawal from the drug. I am grateful that I realized what was going on, and that I do not have an addictive personality, and I have nothing but empathy for those who find themselves, innocently addicted to this drug. I now understand how Opioid Addiction has become an epidemic in this country. 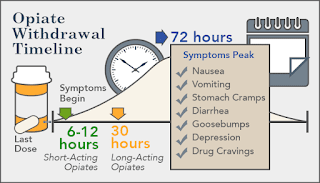 Drugs, of any kind are a serious matter, and should only be used when needed, and as prescribed; not that that would have prevented my addicition, because if I had taken as prescribed, I would have taken much more oxycodone, than I did, and likely would have suffered more severe withdrawals. Blessings and strength to those of you suffering with addicition; I empathize with you. That is an amazing, appalling story! I wonder if people should be tapered down, if that would help avoid the withdrawal sickness. But never would I think (or, I'll bet, would the medical community think) that a body could become dependent on that little, that fast. Wow. Cautionary tale, indeed. So sorry for your misery! I hope life with Bosulif is better now. I got told again today that I'm playing with fire taking only 20 mg of Sprycel (he believes it develops resistance) to avoid pleural effusions; today's PCR will tell the tale. I usually wait about 10 days for results. The usual fun! Right, KAt?? I was shocked when I put two and two together! I am finally adjusting to the Bosulif and am now going to try and taper off the Zofran! Wish me luck! I pray for good results from your PCR!